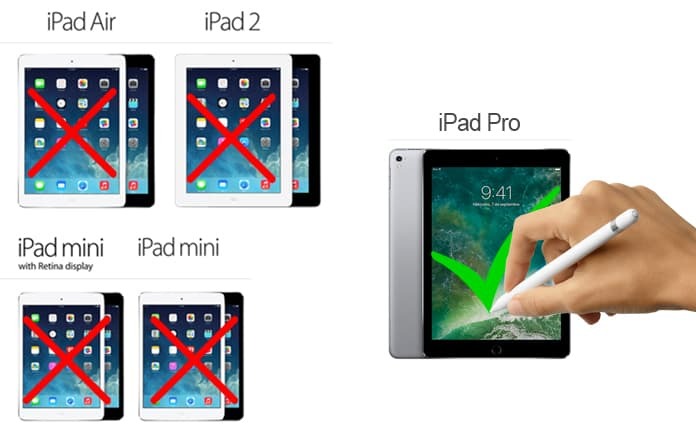 Apple Pencil Compatibility - Which Devices are Compatible? Apple pencil is one of the most amazing products designed by Apple. No doubt, it is designed by Apple and it can be used by Apple devices. Most of the people don’t know about the compatibility of Apple pencil. 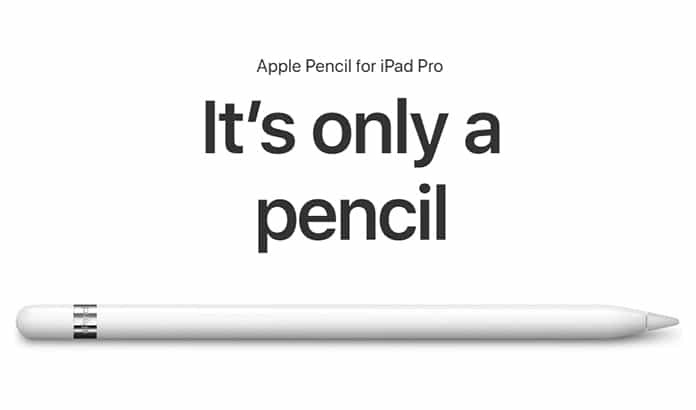 As it is designed and launched by Apple, some people think that this pencil will work with all the Apple devices including iPhones and all iPad series. However, this is not true. Apple has not launched a pencil which is compatible with all of its devices. We don’t know the reason for it but we can hope for it in future. 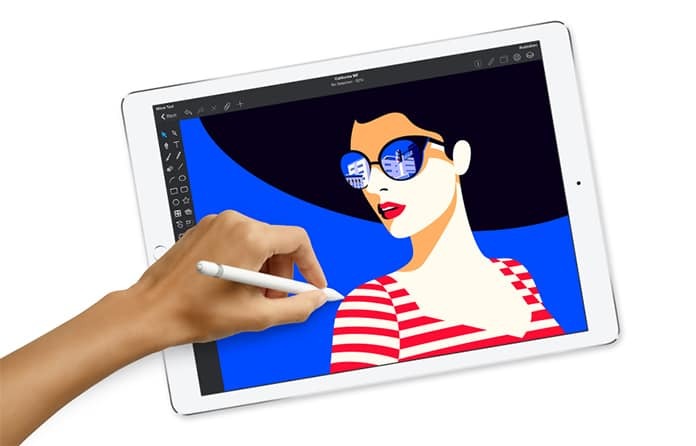 In this post, we will write about the Apple pencil compatibility. The people who are using Apple device may want to have an Apple pencil for writing or for some other purpose. For example, Apple pencil can be used to use some apps in App Store which are specially designed for Apple pencil. Moreover, the writing becomes easier and quicker with a digital pencil. When it comes to Apple pencil, we talk about its different features. Apple pencil is great for almost every task. You can use apps in a better way, you can create some beautiful designs, you can get cool stuff by using this pencil and you can write your documents in an easier way. Also, you can design text and writing according to your mood which is a good thing. Additionally, Apple pencil makes using iPad Pro more enjoyable and comfortable. So if you are using an iPad Pro, you must have an Apple pencil. You don’t need to worry about its price. It is available for $99 only, which is a good deal. Although it is expensive than other digital pens in the market, yet you get a complete package with its cool features. Its battery is amazing and only 15 seconds charging lets you use it for about 30 minutes. It means you can work without the worries of charging it again and again. We know that a lot of digital pencils are available in the market right now. That’s why Apple will have to launch a digital pencil for all the Apple devices. On the other hand, when people listen about Apple pencil, they decide to buy it before checking the compatibility. If you are using an Apple device and want to buy an Apple pencil, you will have to keep in mind its compatibility. Well, at the present time, Apple pencil is only compatible for iPad Pro. You can only use your Apple pencil with an iPad Pro. The other Apple devices are not compatible with Apple pencil. We hope that with this post you learned more about the Apple pencil compatibility. If you are using an Apple device you need to know which devices are compatible with Apple pencil.